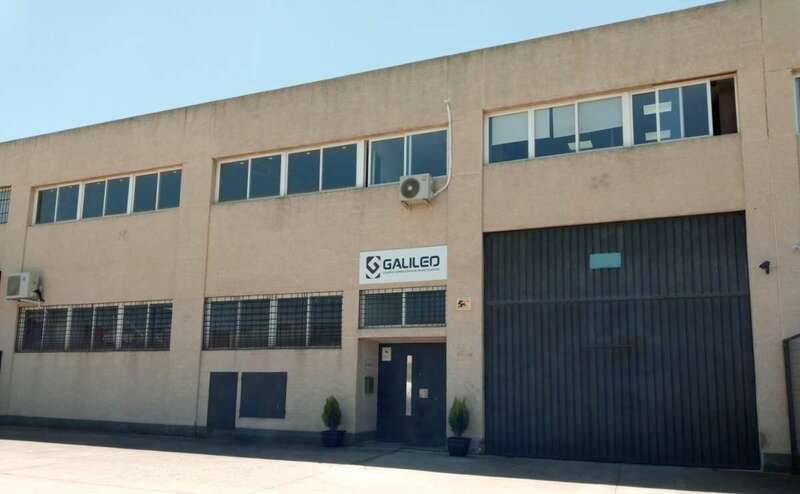 At Galileo we specialize in the sale and purchase of research equipment second-hand for laboratories in the life sciences, chemistry, and medicine. We started our activities in 2012 and, with more than five hundred teams currently on sale, we are leaders in the Spanish market and one of the most relevant actors within continental Europe as well recognized in the report “Global Used, Rental, and Leasing the Analytical Instrument Market, Forecast to 2022” of the consultant in market analysis Frost & Sullivan. Among our clients are public and private entities, including hospitals, research centers, universities and companies, grouped mainly within the sector of life sciences sy mainly dedicated to biotechnology and agri-food. Within our activity we commercialize equipment of different brands and designed for the realization of different techniques, as for example autoclaves, centrifuges, flow cabinets, spectrophotometers, chromatographs, sequencers, incubators, microscopes, readers and washers microplate, among others. The differentiating factor of our company and makes us stand above other actors who offer second hand equipment is the approach professional in this market. The emphasis on the quality, the warranty and the factor price are the drivers of fundamental Galileo. Our used equipment are between 50% and 75% cheaper than the equivalent new. To ensure the operation of our second hand equipment have a Technical Assistance Service (SAT) specialised and flexible. Under the supervision of professionals with more than 30 years of experience in various areas, reviews, repairs, reconditions, and verified, according to criteria established in ISO standards, the operation of each one of them prior to sale. This allows us to offer a 1 year warranty according to the RD 1/2007. Galileo, also, offers repair services and contracts of preventive and corrective maintenance to our customers. Currently, we perform more than 200 repairs of different teams throughout the year, both in our workshop and on our Customers ' premises. On the other hand, we can provide service contracts for annual maintenance. Leveraging all of these capabilities Galileo sells new equipment of proven quality and very affordable prices to attempt to cover all the needs of our customers. 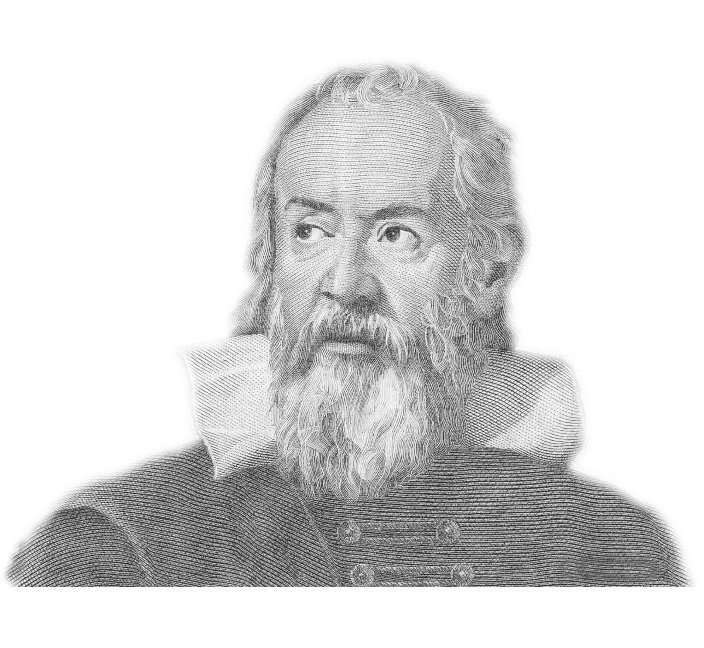 In brief we will be launching our own line of equipment brand Galileo. Our central office and workshops, fully equipped, are located in Algete (Madrid). From the same centralised administrative work, reception of equipment and repairs. In addition to our direct service covering Madrid and both Castile, we have a network of partners qualified technicians throughout the Spanish geography, covering the autonomous Communities of Galicia, Asturias, Catalonia, Valencia, Extremadura and Andalusia.